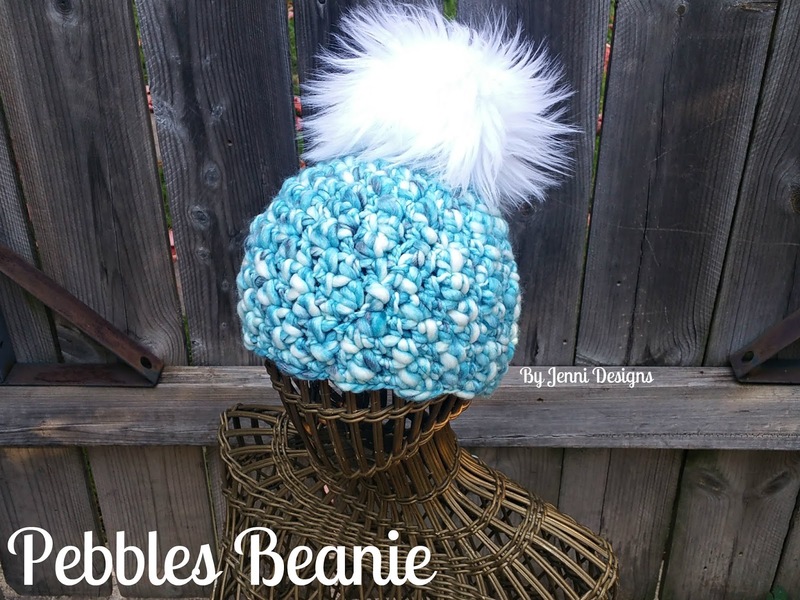 This super simple beanie pattern is all about the yarn and you'll only need one ball of it for the hat and optional pom-pom! Look for the matching scarf pattern to come soon too (I'll update with a link). 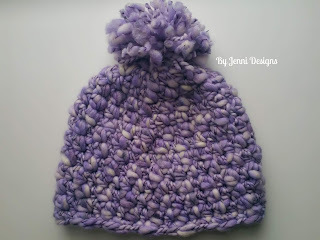 Or make a yarn pom-pom with the left over yarn after you complete the hat. 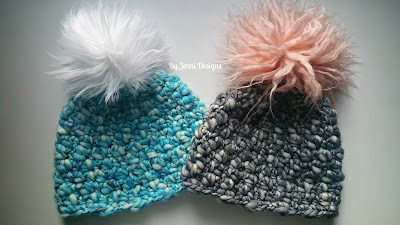 Gauge: 4 hdc = 2.25"
If desired make your yarn pom-pom with the remaining yarn. 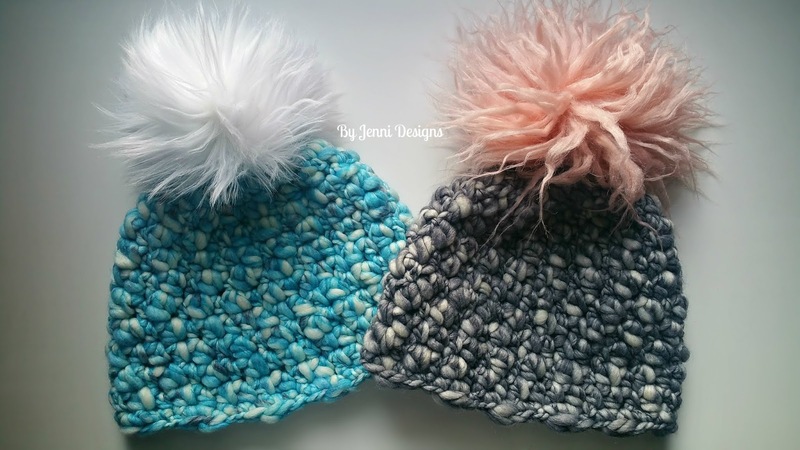 Attach pom-pom & sew in ends.